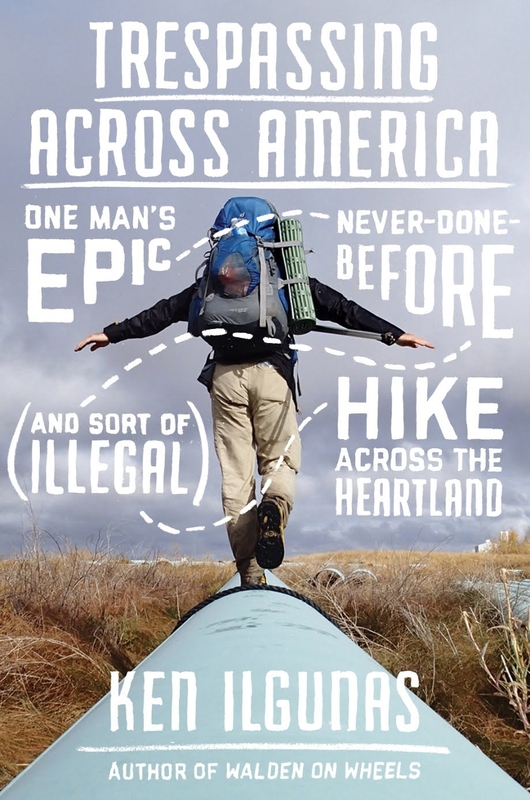 Ken Ilgunas will ask the Lycoming College community to consider, “What is our personal responsibility as steward of the land?” as he discusses his 1,700-mile journey along the proposed path of the Keystone XL pipeline, from the Alberta tar sands to the Gulf Coast of Texas. Author of “Trespassing across America,” Ilgunas will share anecdotes from his travels while drawing attention to climate change and the natural beauty that stands in the way of the pipeline. The talk, sponsored by the College’s Sustainability Committee, is slated for Wednesday, Feb. 13 at 7:00 p.m., in the Jane Schultz Room of Wertz Student Center. Both a travel memoir and a reflection on climate change, Ilgunas’s book is filled with colorful characters, harrowing physical trials, and strange encounters with the weather, terrain, and wildlife. The book is a tribute to the Great Plains and the people who live there, as it grapples with difficult questions about our place in the world: What is our personal responsibility as stewards of the land? As members of a rapidly warming planet? As mere individuals up against something as powerful as the fossil fuel industry? “Trespassing Across America,” is a winner of the Nebraska Center for the Book Award, Travel; a Sigurd Olson Nature Writing Award Notable Book; and Honoree of the Society of Midland Authors Annual Literary Award for Biography/Memoir. A writer originally from Wheatfield, N.Y., Ilgunas has hitchhiked ten thousand miles, crisscrossing the continent, paddling in a canoe, and trekking thousands of miles across the Great Plains. He has written for the New York Times, Time, Backpacker, and the Chronicle of Higher Education, and his adventures have been featured on “The Tonight Show with Jay Leno,” “The New Yorker,” “National Geographic,” and NPR. He is also the author of travel memoir “Walden on Wheels,” and advocacy book “This Land Is Our Land.” He presently lives in Edinburgh, Scotland. 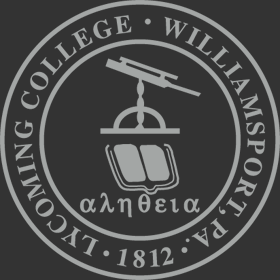 He earned a Bachelor of Arts degree in history and English from SUNY Buffalo, and went on to pursue a Master of Arts degree in liberal studies from Duke University. For more information about Ilgunas, visit his blog at http://www.kenilgunas.com/.